Connect to 4K displays at 60Hz via DP or HDMI port and enjoy a crisp and clear view without compromising on performance. Supports single Display at a time. Small and round-shaped, the compact adapter fits neatly in your Bag, while the concealed cable can be extended or retracted by rotating the top and bottom cover of the adapter, for Easy storage. Easy to use, the adapter is ready to go when you Plug it in - No Installation of external drivers is necessary. 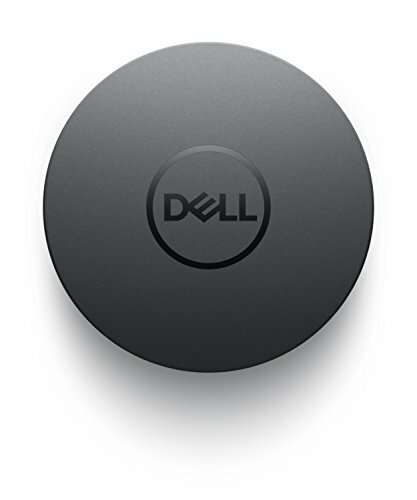 Pair your adapter with Dell systems to enjoy business Class Features. USB-A and USB-C downstream Ports also offer Fast data transfer rates.